Looking for user-friendly, easy, but a multi-functional plugin for a photo or video gallery for your website? Photo Gallery Plugin by Supsystic comes with a drag & drop builder, a generous amount of gallery layouts and video support, which are 100% responsive. represent galleries with Social Sharing and so much more. 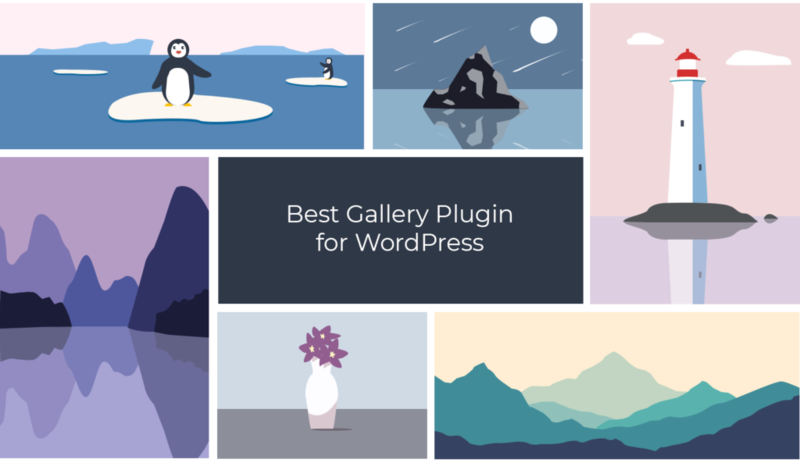 Aside from this, we proud to propose all manner of features to make your gallery awesome and pretty nice in all possible ways: Captions and Caption Builder, Icons, Animated Effects, Lightbox, Fullscreen Mode, Border Type, Shadow Option, Watermark and others. We made the gallery building process intuitive, so you can create amazing gallery really easy and fast, and it will be looks professional, well design and pleasant for viewing. Our goal was to make a Photo Gallery plugin easy and powerful, matching all your needs and working perfect.